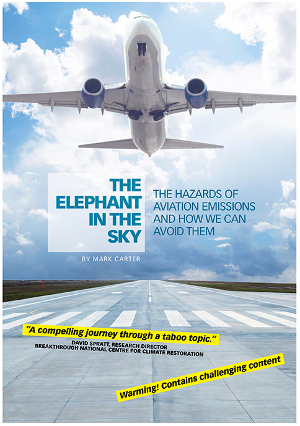 Welcome to the February 2014 edition of the Climate Action Moreland Newsletter. 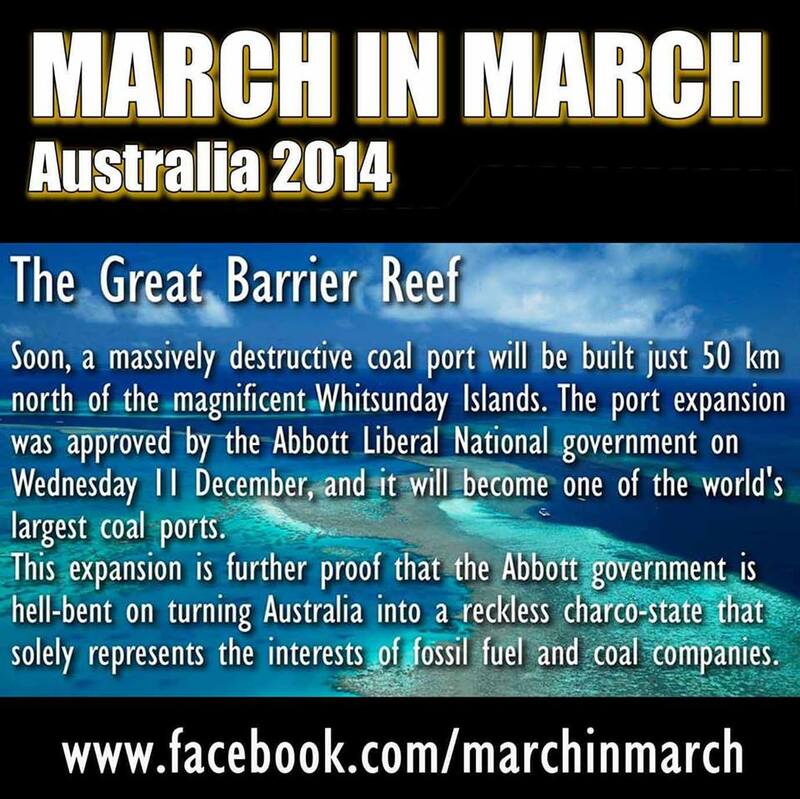 A lot has been happening for climate activists since the Abbott Government came to power in September 2013. We urgently need to get climate change back on the political agenda, and build public support for Australia to take strong action on climate change. Now more that ever, we need all concerned residents to work together to build this support. 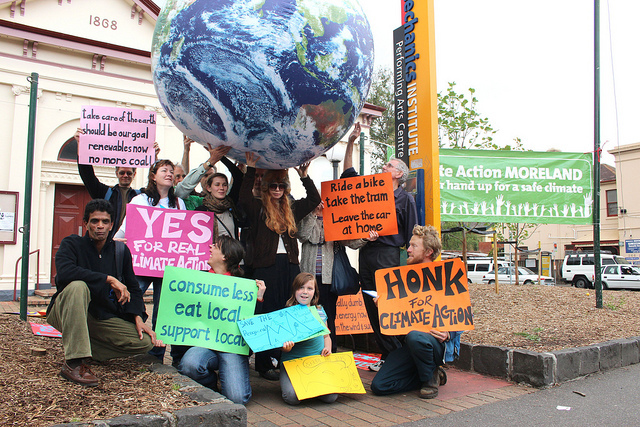 Climate Action Moreland (CAM) has several events organised. We hope you can join us. CAM Planning Session: How should Climate Action Moreland work in 2014 to address the climate change emergency? Monday Feb 17, 2014, 6.30 – 8.30 pm. Join CAM to review 2013 and consider how we can best work in 2014. The Edy Castle offers generous dining options before 6 pm. 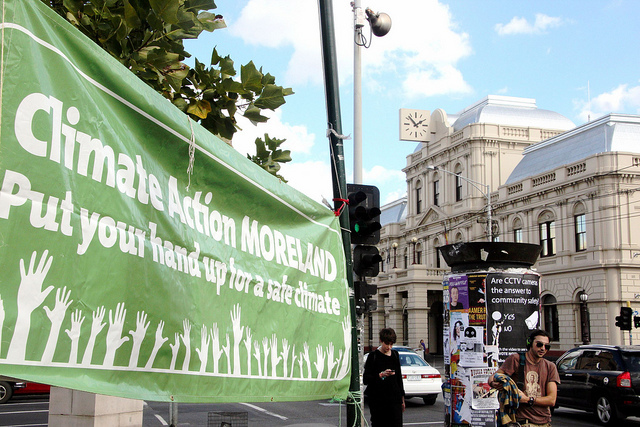 Moreland City Council is developing a plan to map out Moreland’s strategy for climate action to transition towards zero net greenhouse gas emissions across the community by 2020. This consultation gives CAM members an opportunity to share their ideas with the Council. Venue TBA. Please contact Mark 0432 030 211 or SallyRose 0431 445 930 or check out our Facebook page. 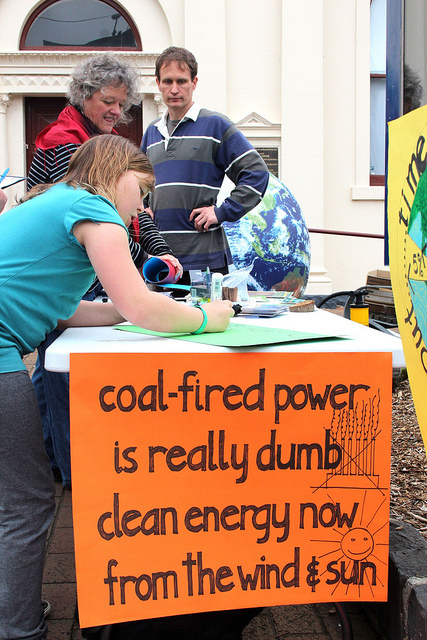 You can also do the Moreland Council’s survey on climate action before Feb 28. Moreland Community against the East-West Tunnel (MCAT): Rally on Sunday March 30, 2014 from 1pm. CAM is working with a range of other community members to campaign against the proposed East-West Link and in support of better public transport. Moreland City Council is also supporting this campaign. The March in March is planned as a peaceful, non-partisan citizen’s march to protest against the current government’s policy decisions that are against the common good of our nation. People will be marching in support of a range of issues. The federal government is axing a range of climate change policies. This is a great opportunity for climate activists to spread the word: we need to build public support for strong climate action! Go Fossil Free Australia is part of a global campaign aimed at moving public institutions’ and individuals’ money out of fossil fuels and into clean energy. The campaign is targeting super funds, banks, educational and religious institutions and government. It is asking institutions and individuals to ensure that they do not put their money in banks and other financial institutions that invest in fossil fuels. Have you suggestions about local institutions that can be encouraged to divest from fossil fuel? For more info go to their website or contact Michael on 0400 054 134. It is clear that the climate is already changing, and Australia is getting hotter. 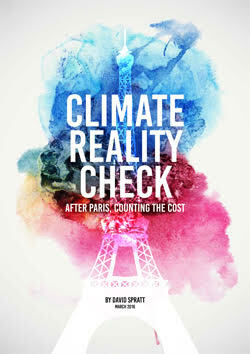 Even if we stopped emitting carbon now, we are likely to experience increased warming. The recent heat waves gave us a taste of what future summers may be like. Local government can play a strong role in protecting people from some of the immediate impacts of climate change. Some ideas are providing respite centres during heat waves, and reducing the urban heat island effect. Suburbs that have lots of paved areas and little vegetation can be several degrees hotter than suburbs with lots of trees. Following the recent heat wave, CAM members approached a Moreland Councillor about the Council providing relief centres for vulnerable people during heat waves. As a result, the Council passed a motion to investigate use of local buildings to be used as heat refuges next summer. For more details, see our Facebookpage. Entry filed under: campaigns, Event, news. Tags: Climate Action Moreland, climate change, Moreland City Council.